It’s a little ironic that I ended up meeting Bruce Springsteen at a used record store. Last week I had the incredible opportunity to attend a meet-and-greet with The Boss at a store outside of Atlanta called 2nd and Charles – a place where you trade in used cds, records, books, movies and games for a fraction of their original value. I’ve been a Springsteen fanatic for close to 8 years now. But it wasn’t always that way. When I was in high school I went through a phase of trying to expand my musical tastes. 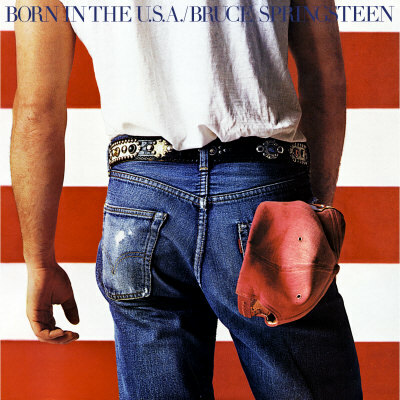 In doing so I purchased a copy of “Born In The U.S.A.” to dive into the world of the E Street Band. I listened to it for about a week before I decided Bruce Springsteen wasn’t for me. I traded in the cd for some spare change at a store just like 2nd and Charles. I had no idea that one day years in the future I’d be so obsessed with the New Jersey rocker that I’d be willing to stand in line for nearly 4 hours simply to shake his hand and take a picture with him. After Bruce Springsteen and the E Street Band finished their second performance on SNL this past Saturday I was fairly disappointed. Don’t get me wronged – The Boss and the band put on a couple of great performances of songs from their new box set celebrating the 35th anniversary of “The River” (a great Christmas present for the Bruce Springsteen fan and blog writer in your life). On any other night I would have been elated to hear performances of “Meet Me In The City” and “The Ties That Bind” live on Saturday night. I’m kind of done with football at this point. Between deflated footballs and ridiculous press conferences and domestic violence and post-concussion syndrome, I’m honestly ready for this season to all be over with. So instead of writing a piece on the big game, I’m going to focus on something far less upsetting: the Super Bowl Halftime show. 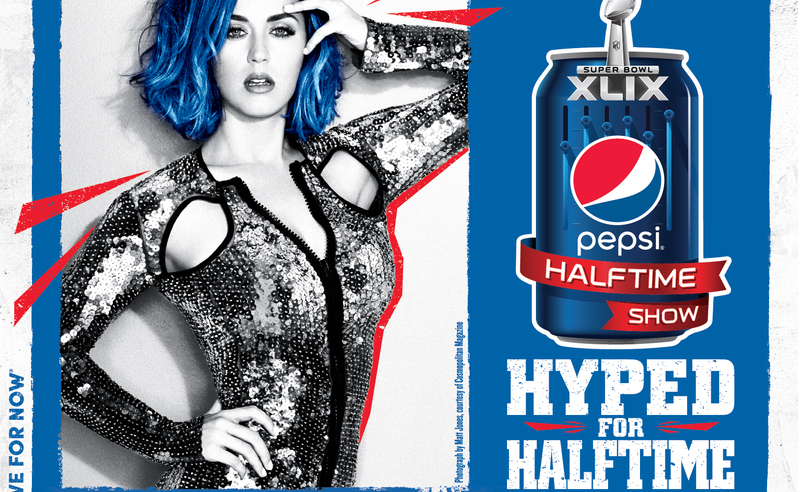 This year Katy Perry will perform in front of the biggest crowd of her life. Between the 70,000 or so in attendance at University of Phoenix stadium and what will likely be a record audience watching on television and online, the “Roar” singer will be placed on an incredible platform for arguably the most important 12 minutes of her career. You might think it’s a pretty special award for Perry to be able to perform on the halftime stage. After all, she is one of the most recognizable pop stars in the world just 7 years after her breakthrough hit “I Kissed A Girl” placed her in the public eye. I got rid of my first Bruce Springsteen CD. When I was in high school I purchased a copy of Born In The USA. I knew the songs everybody knew – the title track, “Glory Days”, “Dancing In The Dark”. I was all into exploring classic rock artists at the time and so I gave Bruce a shot. I gave the CD one listen. I just couldn’t get into it. For some reasons Bruce’s brand of tunes didn’t connect to me at age 17. So I took Born In The USA to the pawn shop and got some terrible trade-in value for it. The Boss and I went our separate ways. There’s a lot of great Easter music out there. From traditional hymns to contemporary worship, the music of Easter is one of the best parts of the season. However, today I want to recommend to you something a little different for your Holy Week listening. You thought I’d go all Christmas season without writing about Bruce Springsteen? Did someone ring your Jingle Bells too hard? Here’s “Merry Christmas Baby” from Bruce Springsteen and the E Street Band with an assist from Conan O’Brien on guitar. Yes. Conan O’Brien playing guitar with the E Street Band. If that doesn’t say Christmas, I don’t know what does. Christmas is a time of celebration. It’s a time of gathering and singing together with everyone around. It’s about inviting people who wouldn’t normally be there into the joy. 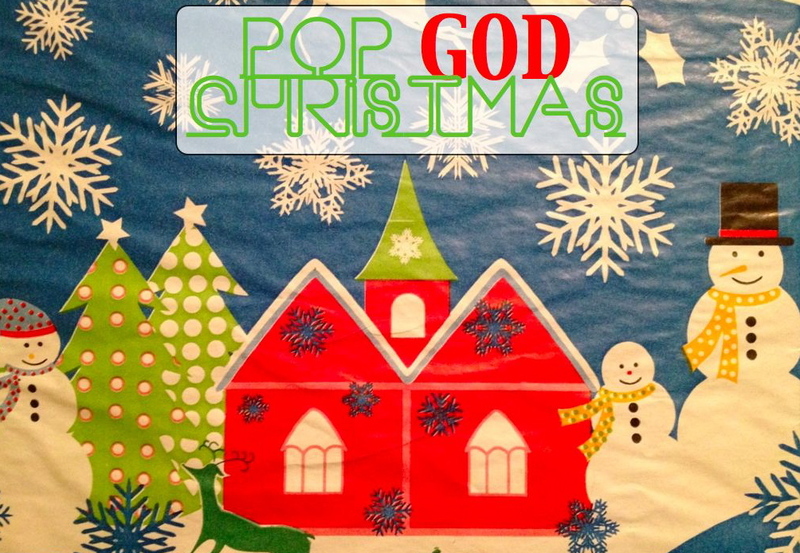 Think about it – it wasn’t just Jesus, Mary and Joseph who made the Christmas story possible. God invited three wise men to come out of the East and play a part. He invited an ordinary innkeeper to play a role. He invited the manager of a lowly manger to provide a home for the newborn king. Ordinary people invited into the extraordinary celebration of the newborn king. Now that’s something to sing about. If you’re having a humbug kind of day – stop. Breathe. Watch the video. Or find your favorite Christmas song. Sing along. Take a few minutes to take it all in and consider all the reasons you have to celebrate. Remember God is inviting you to come off the sidelines today and join an incredible story. 40 years ago this week, Bruce Springsteen dropped his second album, The Wild, The Innocent, and The E Street Shuffle, a personal favorite of mine. The record would go on to become one of Rolling Stone‘s 500 Greatest Albums of All Time and help establish the career of a first ballot Rock and Roll Hall of Famer.